I spent my weekend traveling north across the 45th latitude into the wet and foggy Oregon night. Half way between the equator and the North Pole, I was on my way to the Organic Seed Alliance’s 8th annual conference. I didn’t know quite what to expect. How could an entire conference be held on seeds? I consider myself a seeds activist and care passionately about protecting the biodiversity and availability of seeds, but were there many others such as me? I was in for a big surprise. 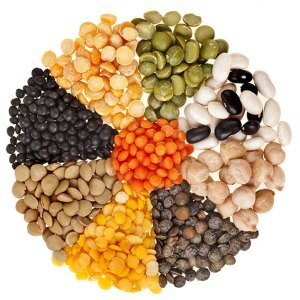 of the genetic resources of agricultural seed. They believe that seed is part of our common cultural heritage—a living, natural resource that demands careful management to meet food needs now and into the future. The conference theme was “Cultivating Resilience” in the state of organic seed. Resilience is a universal criterion of health and well-being. Resilience isn’t just about yields, it’s about being able to recover and return to original form. It’s about taking us forward through the duress of climate change and other man made calamities to a place of health, well-being, balance and abundance. Here I found over 500 ardent, passionate souls attending with 500 more signed up for the live webcast. The amazing 80 speakers, the seed swaps, the tradeshow, the bookshop, and the barley and pumpkin tastings were all part of a wonderfully seed-centric experience highlighting the extraordinary passion sprouting around seed sovereignty. Young fare-faced farmers resonated with ardor about the seeds they had brought to share. Elders in the community humbly imparted expertise, knowledge and action. The conference was atremble with energy, excitement and zeal, and all for the love of seeds! Why all this seedy passion in a small college town in Oregon? Seed was once largely managed and held as a public resource. 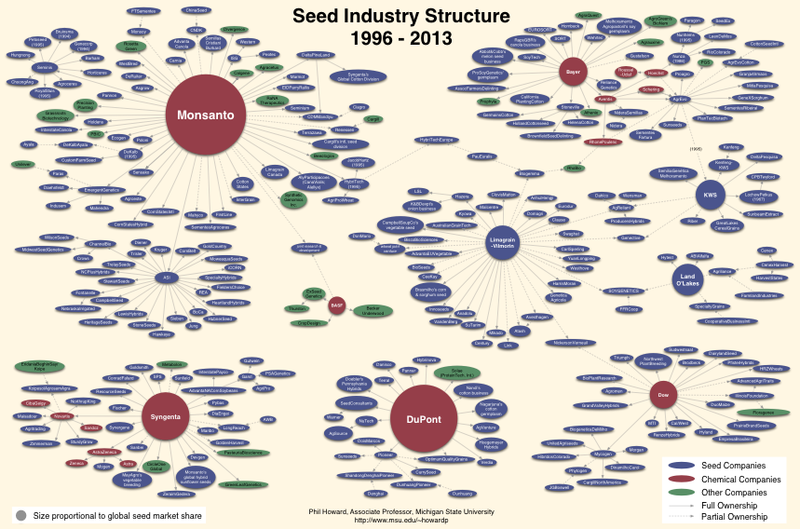 Now the majority of all the seeds in the world are controlled by just a few chemical corporations that discourage farmers from doing research, breeding or even saving seeds. Company stocks and shareholder interest are put ahead of genetic diversity. Most conventional seeds are highly processed with toxic chemicals that are quite harmful to pollinators and the environment. Unfortunately, organic farmers don’t always use organic seed. Why you may ask? Commercial availability for certain varieties and specific traits just isn’t there, especially if you are a large producer. So the state of organic seed needs some attention. Plants bred under organic systems are better adapted and adaptation is the key to developing resilience in production and our food. We need more people to undertake the task of growing organic seeds. 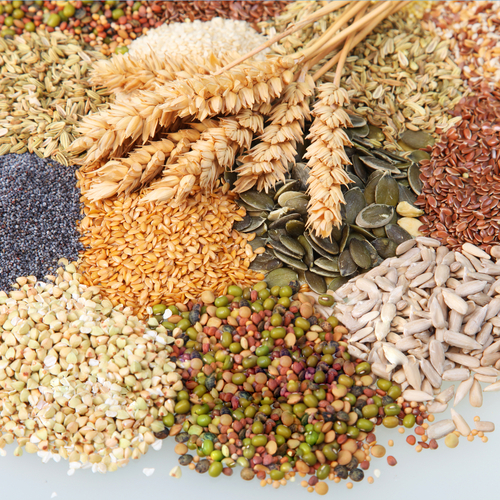 The story of seeds is one that begins in the Fertile Crescent in Asia and Egypt where the first hunter gatherers of the Neolithic age dug deep and planted wheat, barley and lentils. From this simple act came a fundamental change in the way people lived. Permanent villages and then entire civilizations were built because of those early plantings. Social classes, the development of early technologies and new ways of understanding our world became possible because of those seeds. We carried seeds hither and yon on the Silk Road from Asia to the West and back. We brought back potatoes, tomatoes and squash from the Americas. We introduced coffee plants to Ecuador. The saving and sharing and cultivation of seeds are an age-old custom that shapes every aspect of our modern lives. We wouldn’t have today’s bulbous bright strawberry if it weren’t for the explorer who found a white mother-plant in Chile, brought the Virginia variety from Montreal and bred it in France. By golly we might not even have beer if it wasn’t for a special trait found in Ethiopian Barley that was resistant to a severe outbreak of rust that threatened beer makers worldwide in the 1970’s. What new calamities and diseases can we combat with free and open source of our seed heritage? How do we simultaneously protect farmer’s rights and breeder’s right to develop new varieties? Are seeds for profit, for change, for food? 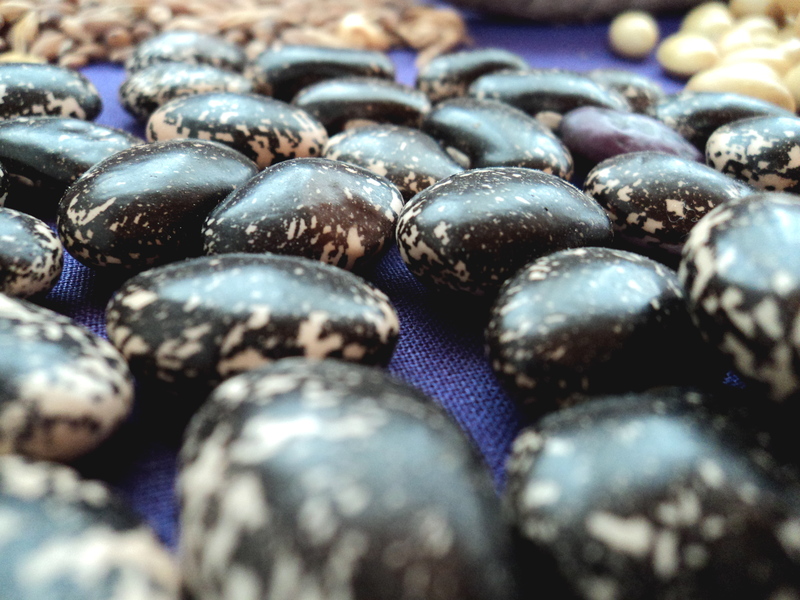 How do we achieve seed sovereignty? Should plants really be patented property? Does the ability to patent life really promote innovation? These are some of the conundrums we must wrestle with as organic stewards. Yet we have made progress in many areas. The Svalbard Global Seed Vault in Norway is an attempt to insure against the loss of seeds in gene banks and during large-scale regional or global crises. The Global Crop Diversity Trust (GCDT) is an independent international organization which exists to ensure the conservation and availability of crop diversity for food security worldwide. More immediate and tangible evidence was witnessed at the OSA conference where a plethora of seed activists young and old were striving to protect heirlooms, develop online seed sharing platforms and perform open breeding of varieties for taste and nutrition. Historians, scientists, breeders, agriculturists all formed a passionate and ardent chorus on organic seed. Corporate concentration and the spread of utility patents with the loss of farmer’s rights is a trend that must be reversed. It is up to not only those who attended the conference but for you and me to begin bringing the story of seeds to the attention of more people. We must broaden the base of policy advocates and diversify our methods to make changes to our seed policies. For the future of food and perhaps mankind let’s make organic seed breeding and sharing a priority. This entry was posted in Organic Policy and Regulations, Social Implications in Agriculture, What is Organic and tagged Organic Agriculture, Organic Seed Alliance, Organic Seeds. Bookmark the permalink. made good content as you probably did, the net will be a lot more useful than ever before. Thank you! Keep reading and follow the blog! Feel free to share with others!